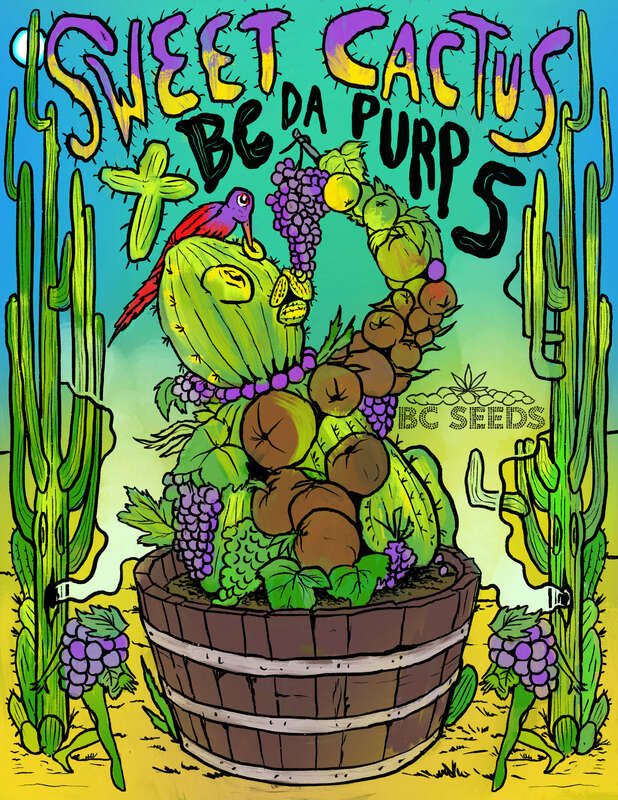 Cactus Sweet x BC Da Purps is a lovely lady that will give you new flavors. 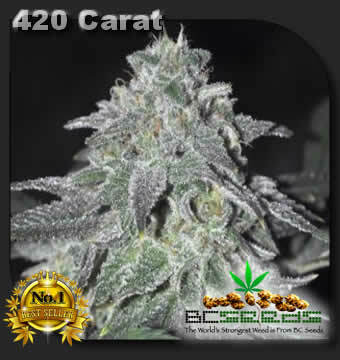 Mostly sought after by rare cannbis seed collectors and specialty breeders. 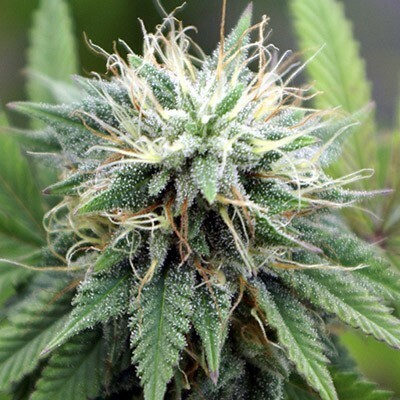 This is one rare flavored strain that will impressed even the most critical cannabis Judge. Categories: Cannabis Seeds, BC Seeds. Tag: Cactus Sweet x BC Da Purps. 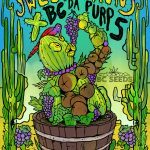 Cactus Sweet x BC Da Purps is a grape cactus flavored masterpiece for the demanding connoisseur. She’s a one of a kind strain that everyone should try. A true diamond in the rough. Her purple background allows for a smoother smoke because most sweet strains are heavy on your lungs. A powerful strain with a zinger of ride. Buckle up because you about to shift gears and experience the buzz of a lifetime. Just one hit will have your eyes lightly glazed and leave you prepared for the next wave to hit you. The second wave arrives with a vengeance lifting your spirits to a new euphoric height. my free seeds were inside stealth package as well.